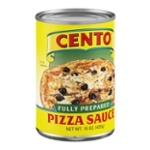 Sort by: All Ahold USA, Inc. Bimbo Bakeries USA, Inc. Campbell Soup Company Casa Visco Finer Foods Cento Fine Foods, Inc. Contadina Foods, Inc. DelGrosso Foods, Inc. Furmano Foods G L Mezzetta Inc. Gus Sclafani Corp. H.J. 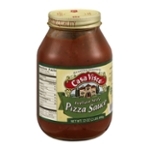 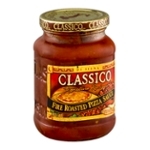 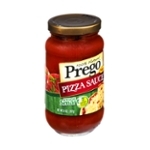 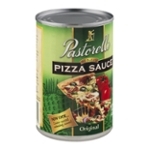 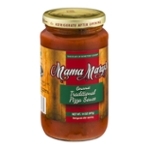 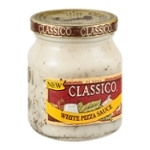 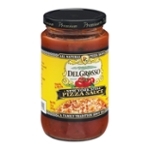 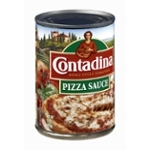 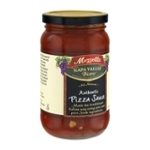 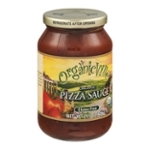 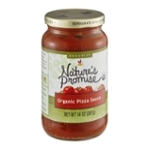 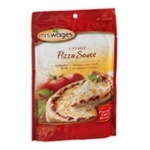 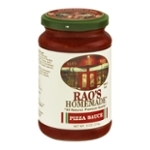 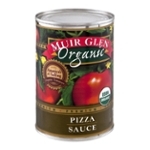 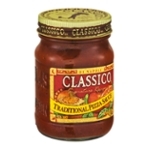 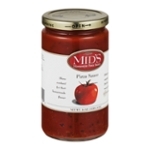 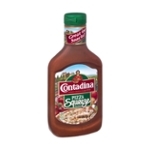 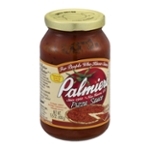 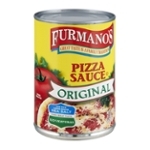 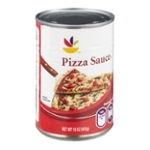 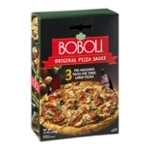 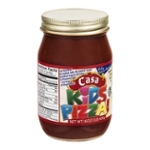 Heinz Company International Gourmet Specialties Company Mama Mary's Mid's Homestyle Pasta Sauce Palmieri Food Products Inc Pastorelli Food Products Inc. 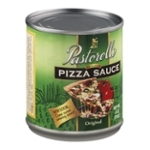 Precision Foods, Inc. Rao's Specialty Foods Inc. Sky Valley Foods Small Planet Foods, Inc. Viscusi Wholesale Grocers, Inc.